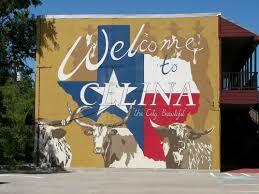 Home buyers did not show up in Celina in February! Sales were off by 35%. The pending sales number declined 37%. March will not be a good month! The average sales price continued to increase up 7% while the median sales price showed a 13% rise. Looks like what did sell were the higher priced properties. New listings climbed 17%. Active listings jumped 71%. One must remember that last year at this time there were very few listings on the market. The months of inventory now stands at 5.9 months. You can not get any closer to the 6 months considered a balanced market.